Bring your aspiring writers to a series of very special webinars on with bestselling authors, Sandra Brown, Sara Paretsky, and Harlan Coben. The authors will share their personal journeys of becoming a writer and provide valuable insights to students who have a passion for writing. They will also discuss the role that creativity plays in the writing process. After an introductory presentation, students will have the opportunity to submit their questions to the authors and learn firsthand from them. This webinar series is intended for an audience of educators and middle school and high school students. Sandra Brown is the author of fifty-eight New York Times bestsellers. Brown began her writing career in 1981 and since then has published over seventy novels, most of which remain in print. As of 1990, when Mirror Image made The New York Times bestseller list, each subsequent novel has become a Times bestsellers. In 1992 her novel French Silk was made into an ABC-TV movie. Brown now has seventy million copies of her books in print worldwide, and her work has been translated into thirty-three languages. Sara Paretsky revolutionized the mystery world in 1982 when she created a female investigator, V.I. Warshawski who uses her wits as well as her fists. With this, Paretsky challenged a genre in which women typically were either vamps or victims. Not only has Paretsky’s own work broken barriers, she has also helped open doors for other women. In 1986 she created Sisters in Crime, a worldwide organization to support women crime writers, which earned her Ms. Magazine’s 1987 Woman of the Year award. Today Sara Paretsky’s books are published in 30 countries. With over 47 millions books in print worldwide, Harlan Coben’s last three consecutive novels all debuted at #1 on the New York Times bestseller list and lists around the world. 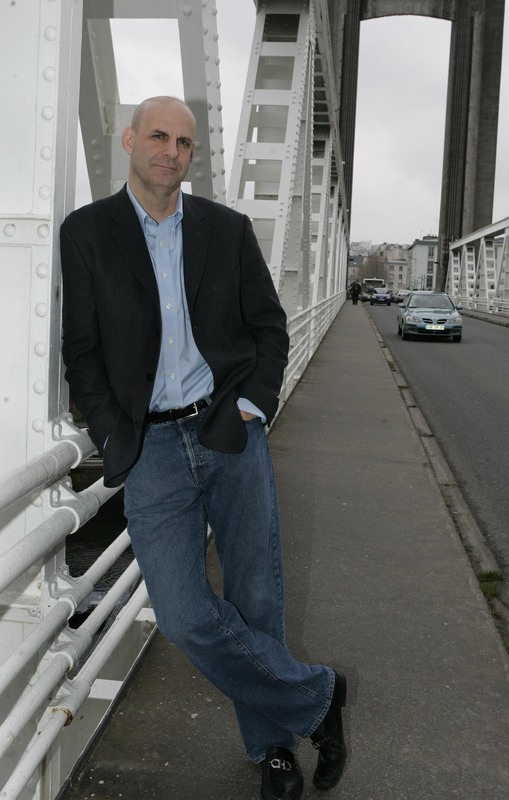 Since his critically-acclaimed Myron Bolitar series debuted in 1995, Harlan Coben has won the Mystery Writers of America’s Edgar Allan Poe Award and was nominated for the Edgar two other times. His books are published in 40 languages and have been number one bestsellers in over a dozen countries.